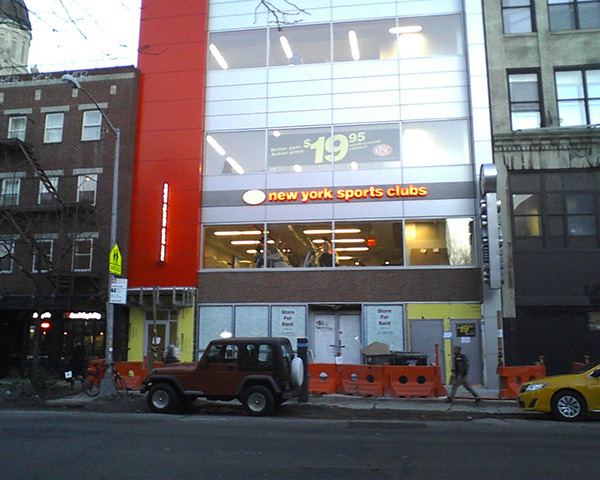 East Villagers couldn't wait for the local New York Sports Club, on Avenue A, to open, so they could get inside and start improving their health! Local New York Sports Club on opening night. I have an appointment with a trainer tonight! East Villagers love good health!